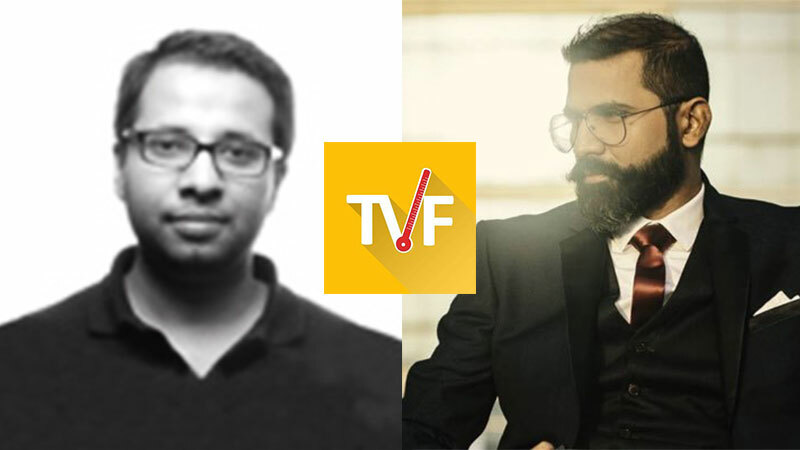 In a recent development of events, Arunabh Kumar, founder of The Viral Fever (TVF) has stepped down from the position of CEO. Dhawal Gussain is to take over as the new CEO. Gussain has been a part of TVF since 2015 and has worked with industry leaders such as Hindustan Unilever Ltd, PwC’s Strategy and DropThought. According to a report by The Economic Times, Dhawal Gussain was with TVF as the COO of the company. At Hindustan Unilever, Gussain led product development for the billion dollar “Lux” soap brand in Asia, headed all manufacturing operations for Unilever’s largest cast soap factory in the world. At DropThought he was responsible for business development (across SMBs, Retail, Education, Healthcare etc. ), technology product and company strategy. According to his LinkedIn, Gussain has done his B-Tech, Chem Engineering from IIT Kharagpur and MBA in Business and Management, General from Stanford University Graduate School of Business. TVF has been under speculation, since a Medium user named Indian Fowler accused Kumar of sexual harassment at workplace. As the drama unfolded, a number of similar accusations came out in the open, with an official FIR being lodged against Kumar in late March.